Our work team comprises of professional, passionate and knowledgeable staff members will advise you, provide you with adequate knowledge about your desire safari itineraries and educational tours to exclusive and specialized Rwanda Uganda Safari locations showcasing the rich African culture, people and history, Nature, Wildlife and Primates tracking and the most fantastic activity, gorilla trekking in the Volcanoes National Park – Rwanda as well as Bwindi national park in Uganda. Our safaris range from 2 to 24 days, and give you the option to arrange a relaxing break, so it’s easy to see everything a country has to offer. We enjoy meeting wonderful characters and making life-long friends through organizing memorable safaris. Our satisfaction comes from knowing that every visitor has a memorable and exciting experience. 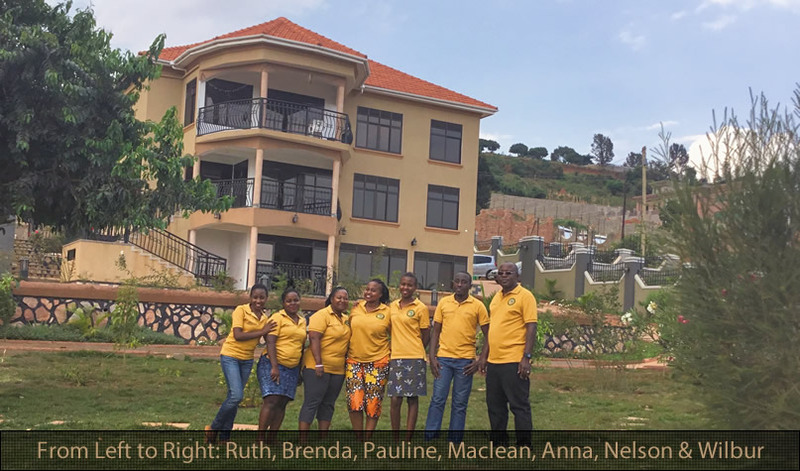 Gorilla Trek Africa Ltd has over 10 years experience in offering high quality, bespoke holiday experiences for discerning travelers to Rwanda and its neighboring countries like Uganda, Tanzania and Burundi. Born and bred in Rwanda, we are passionate about our native country and ensure every experience exceeds expectations and our country is seen at its very best, so you will want to return. To ensure this, we partner with hand-picked boutique hotels, all located in stunning surroundings with the ambience and service that reflects the quality guaranteed by Gorilla Trek Africa . Gorilla Trek Africa operates in Uganda and Rwanda but also extends services to Eastern DR Congo, Kenya, Tanzania and Burundi. Primates trekking including tracking Chimpanzee, Golden monkeys, Angola Colobus monkeys, etc. Our experienced tour consultants are 7/24 hours ready to craft a personalized private safari itinerary to the best of your. We recruit local guides with proven experience in mammals, birds and tourist attractions in particular areas. Our company guides are always subjected to regular training e.g bird guides training which is annually held. Safety training is an integral part of their training.